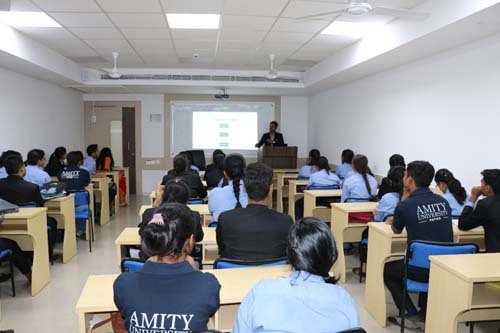 A Guest lecture was organized for the students of Amity School of Communication, Patna on the topic of "Good PR" by Mr. Abhinay Rajput who is a PR manager with Grey Cell PR. Grey Cell Public Relations is a well-known Public Relations and Communication company. 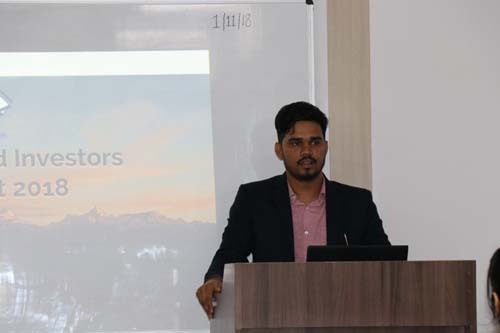 The multifaceted nature of businesses and organizations gives rise to innumerable communication needs and challenges, therefore, the industry of PR has grown manifold in recent years. It is a PR agency with a wide range of expertise offering both core and strategic solutions for issues on hand. a. 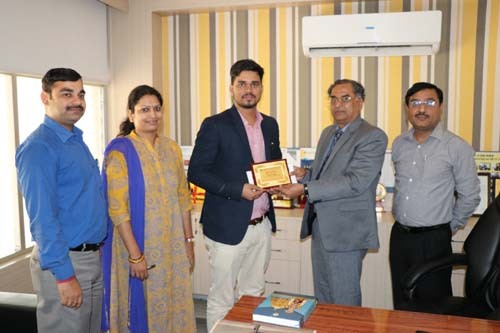 The PR industry has become a 700 crore industry in the past few years, it is also a sector which employs a large number of Mass Comm graduates who can write well. Therefore, it is important for students to understand the scope and extent of this sector. b. The students can find an internship position if interested. And in many cases, internships are converted into placements as there is a need for young, versatile and good writers in the industry.